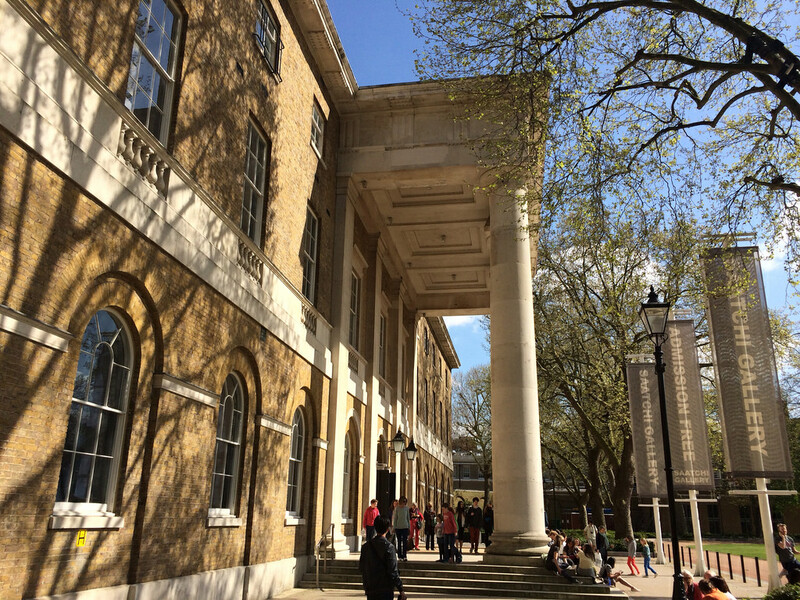 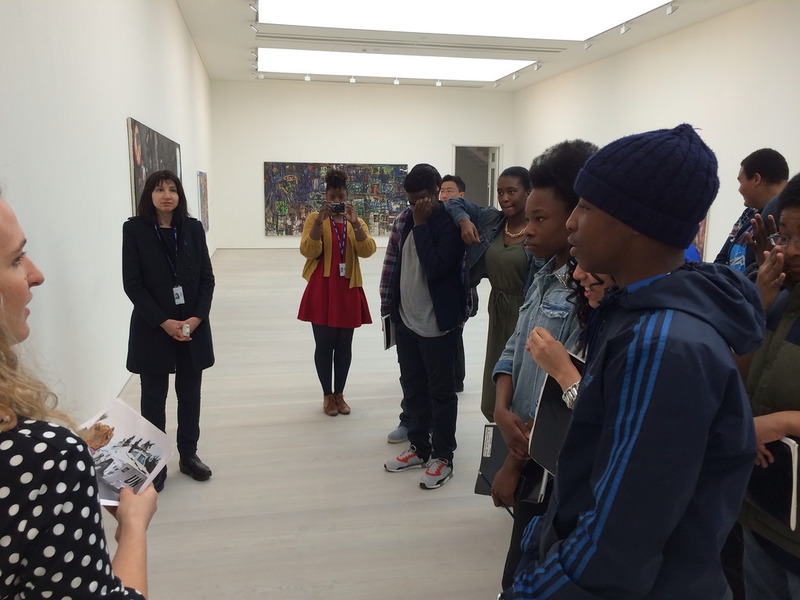 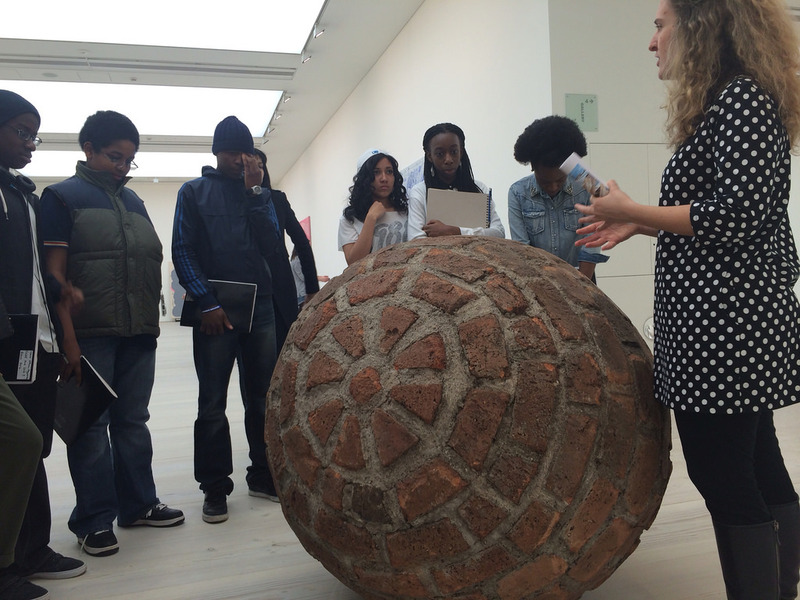 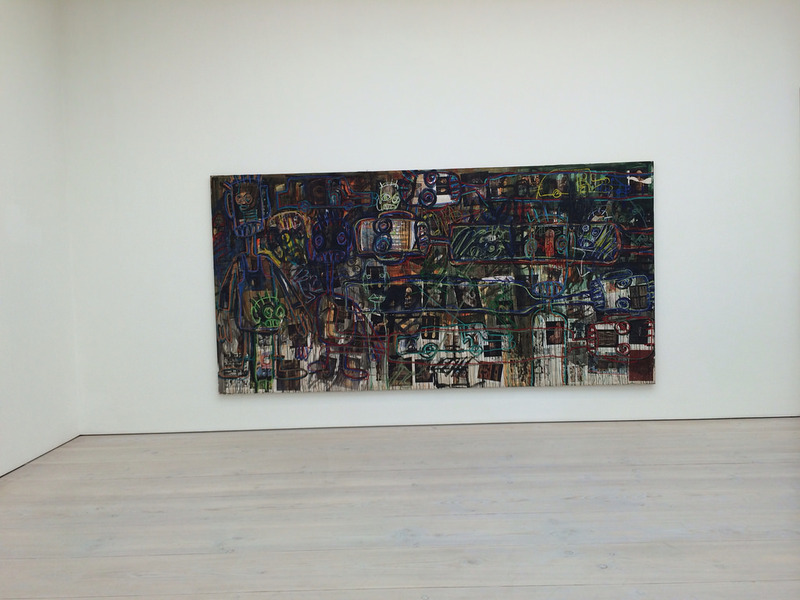 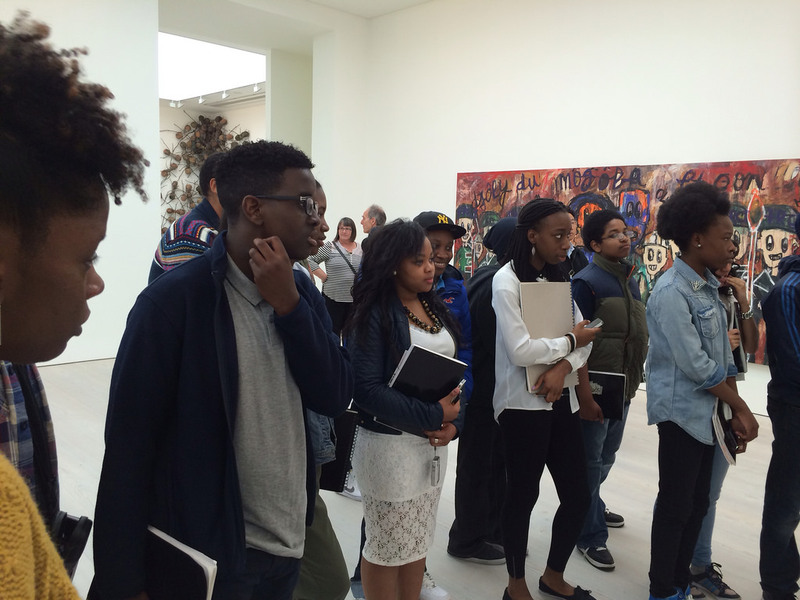 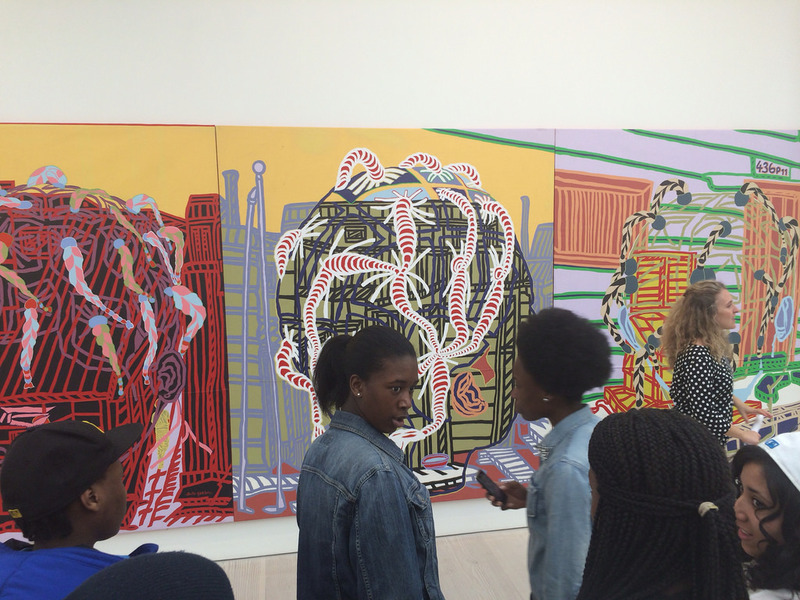 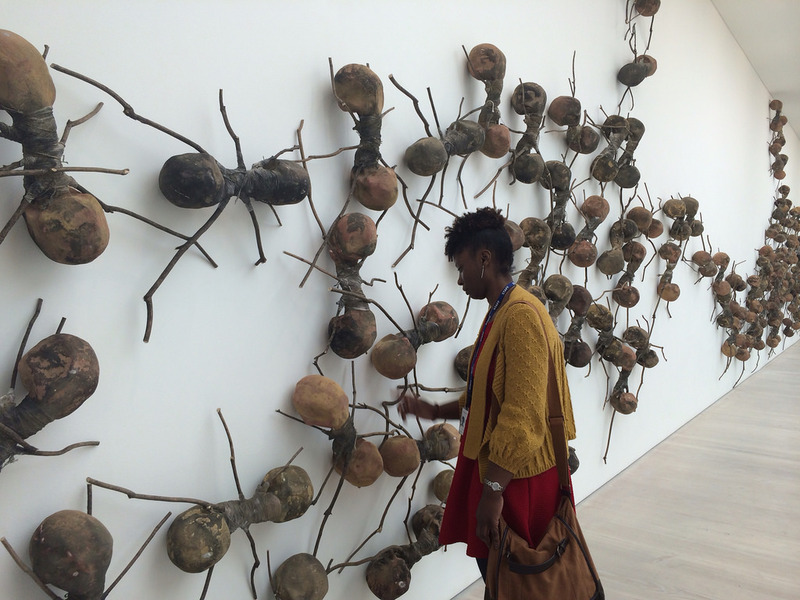 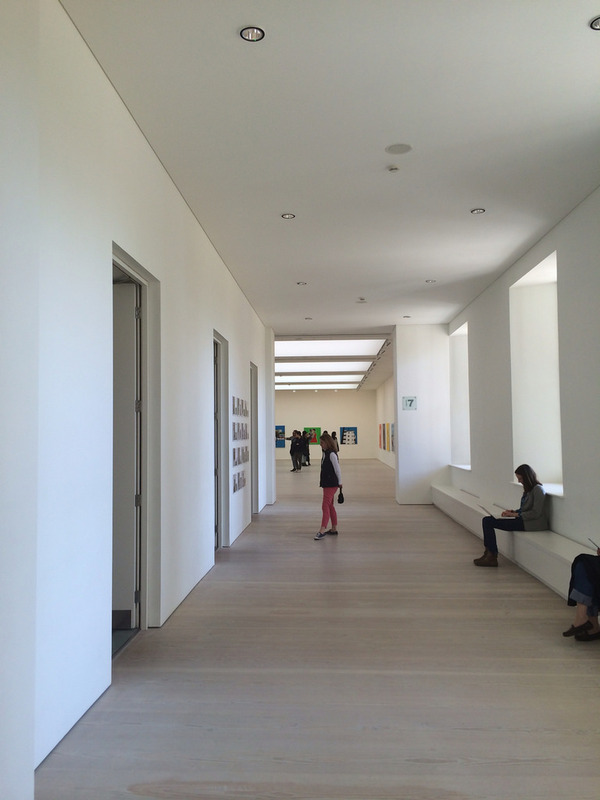 During the Easter Break Y11 Art class visited The Saatchi Gallery. 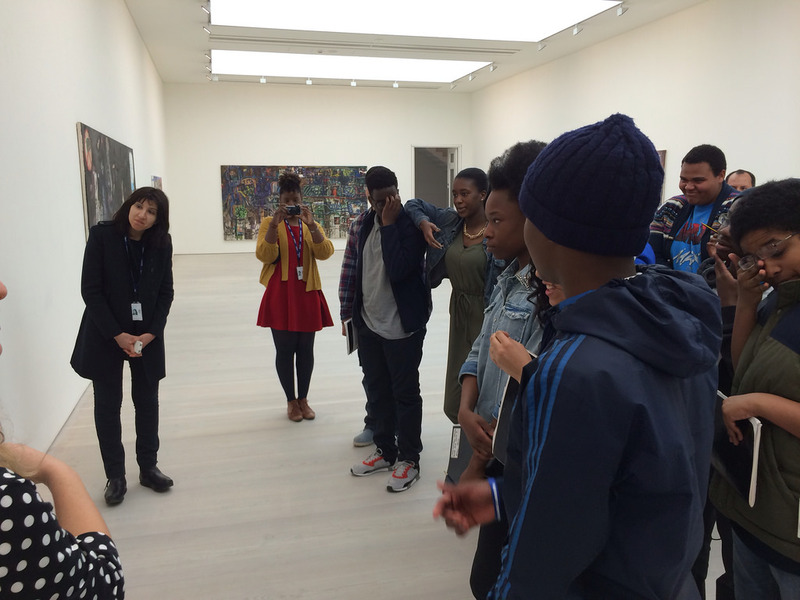 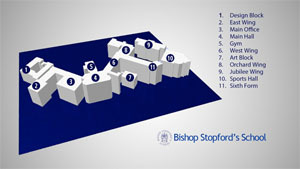 The trip was planned to help students develop work for their forthcoming 2014 Summer Art Exam Theme: ‘Order and or Disorder’. 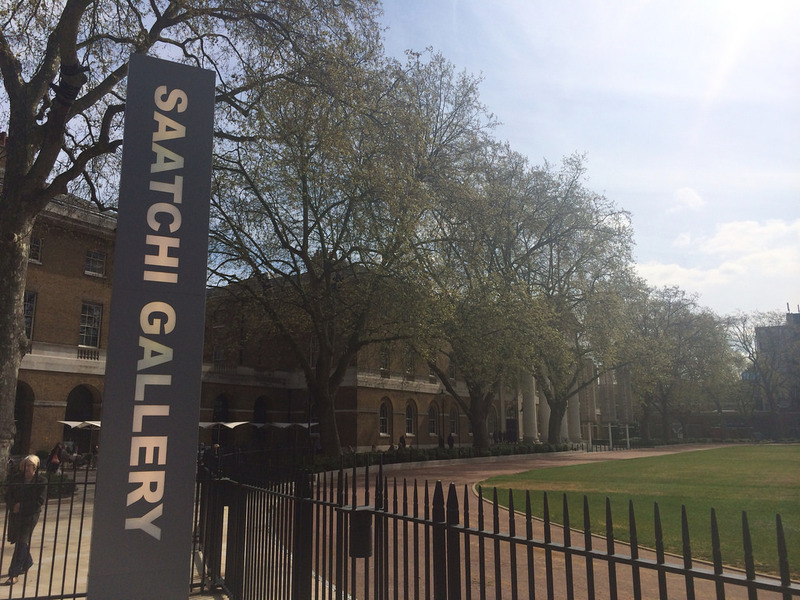 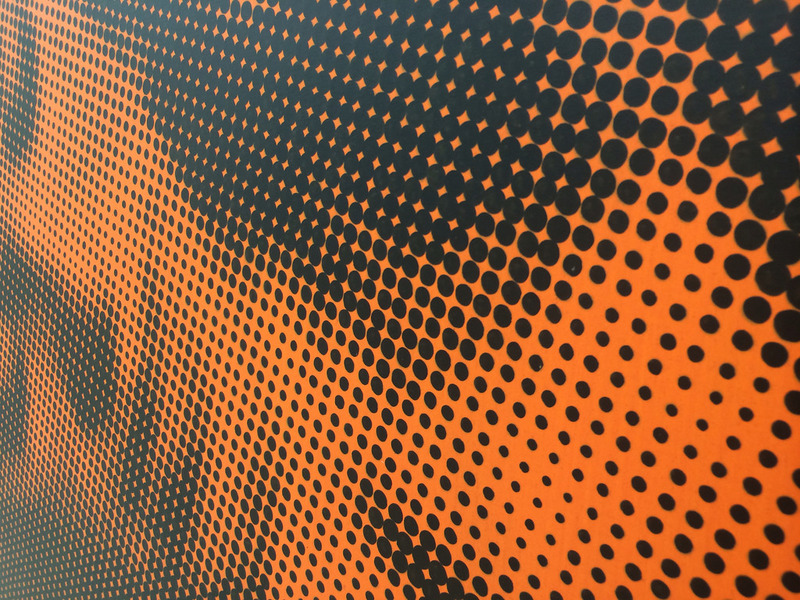 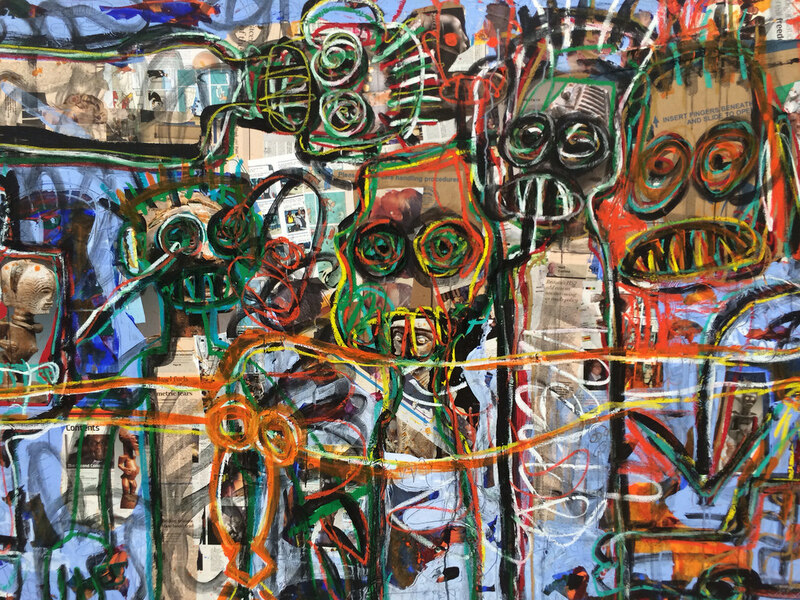 The Saatchi Gallery is one of London’s leading galleries for emerging artists which presents an exhibition of 20 international artists, including many featured in Saatchi Art’s One-to-Watch and Invest in Art series which highlights emerging artists of particular note. 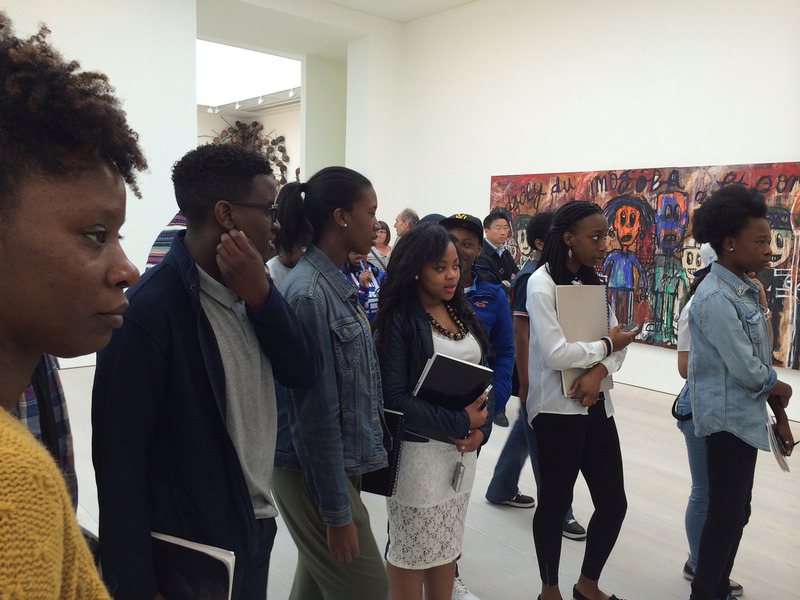 All students conducted themselves accordingly and proved to be a great credit to our school. 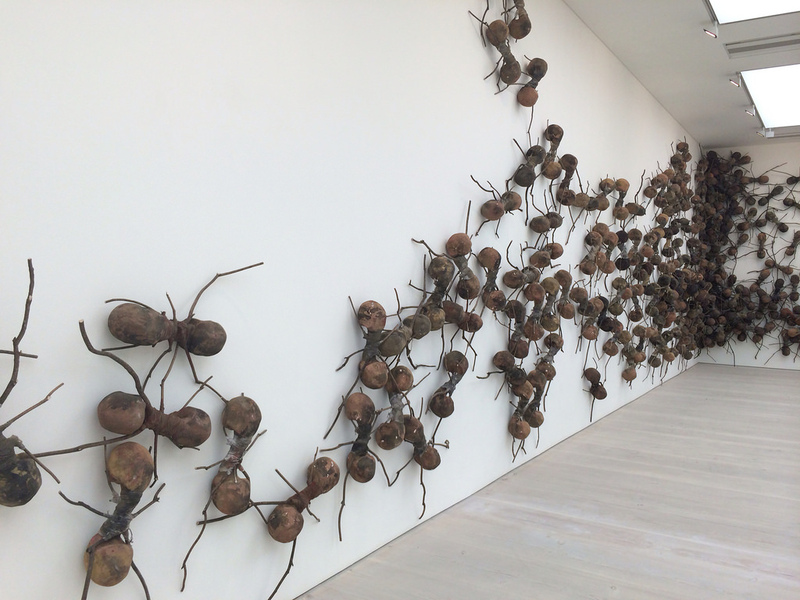 This entry was posted in Art, News on April 22, 2014 by Admin.